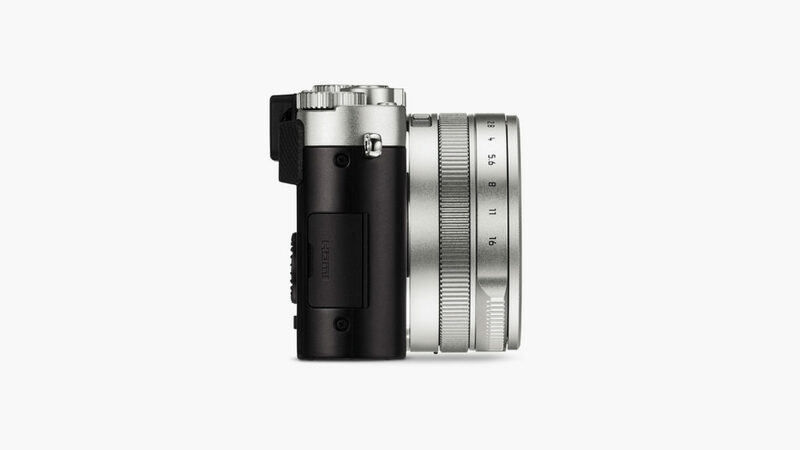 Equipped with a Four Thirds sensor and the superb Vario-Summilux lens, the Leica D-Lux 7 is a mirrorless compact with a serious intent. 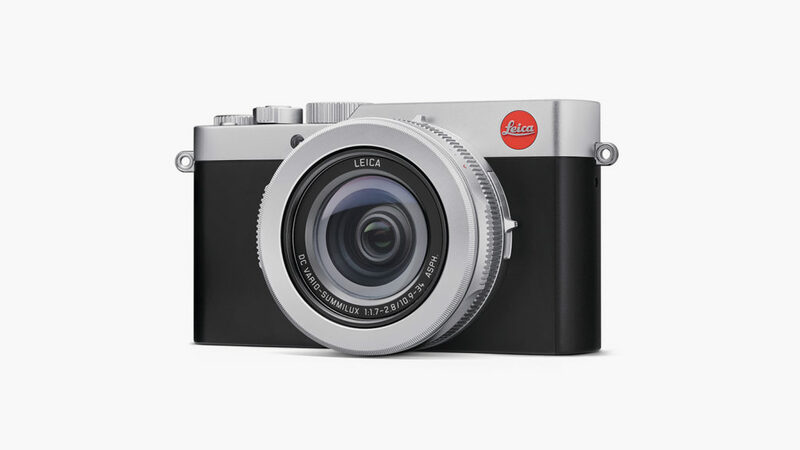 Leica makes some of the best high end cameras and lenses in the world, and it looks like camera snobs can no longer sneer at Leica’s lower end compact cameras either. 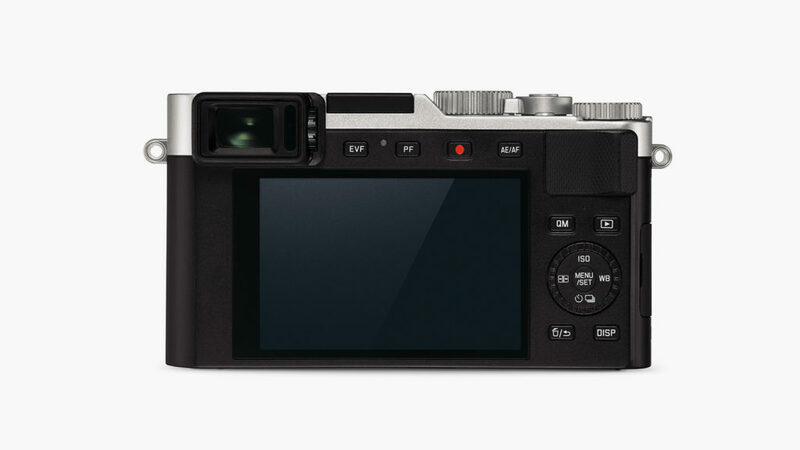 With a larger sensor than the D-Lux 6, the Leica D-Lux 7 is equipped with a Four Thirds sensor (same as its direct predecessor with a weird naming convention, D-Lux (typ 109)), making it a true mirrorless compact with a serious intent. The superb 24-75mm (FF equivalent) f/1.7-2.8 Vario-Summilux ASPH can get you any shot from wide to standard to portrait. The physical aperture ring on the lens is much more satisfying than a dial, and you can even change aspect ratios (3:2, 16:9, 1:1, 4:3) right on the lens. 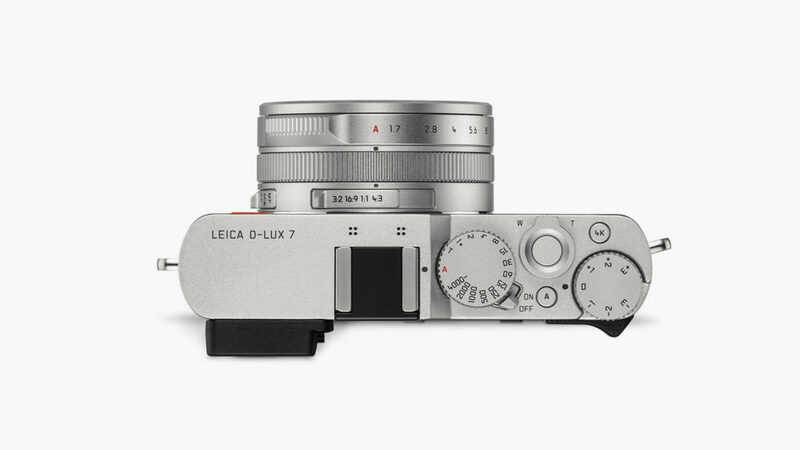 With a refined design and intuitive controls you’d expect from Leica, the lightweight and compact D-Lux 7 is a camera for seasoned photographers as well as absolute beginners. It’s a rehashed Panasonic, so there’s doubt about its 4K video capabilities. 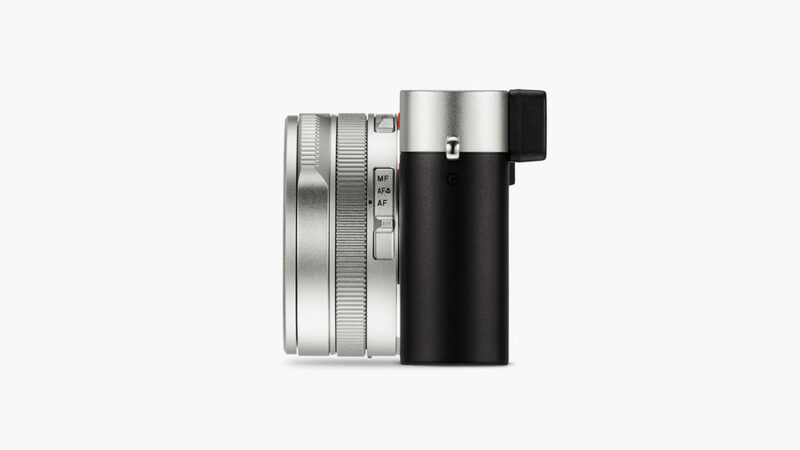 Yes, it’s got the same internals as the Panasonic LX100 II, but with this attractive exterior at only a $200 premium? 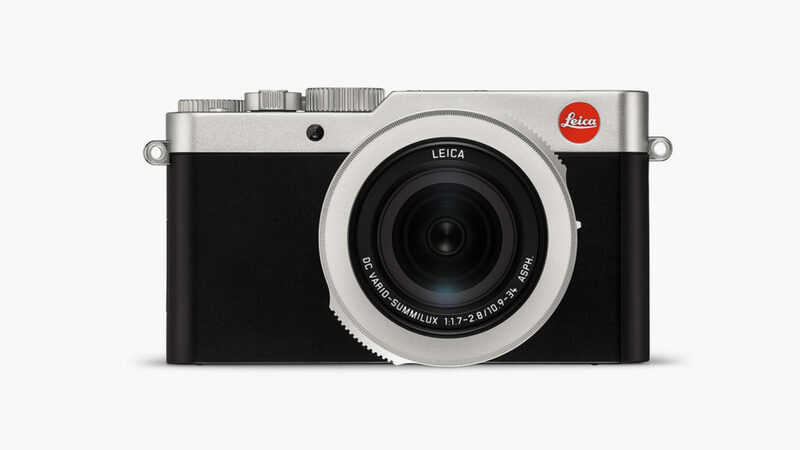 Leica can take our money.